When in 2006 Sony showed their first reflex camera marked as A100 it became clear the long tradition of the A mount would be continued. 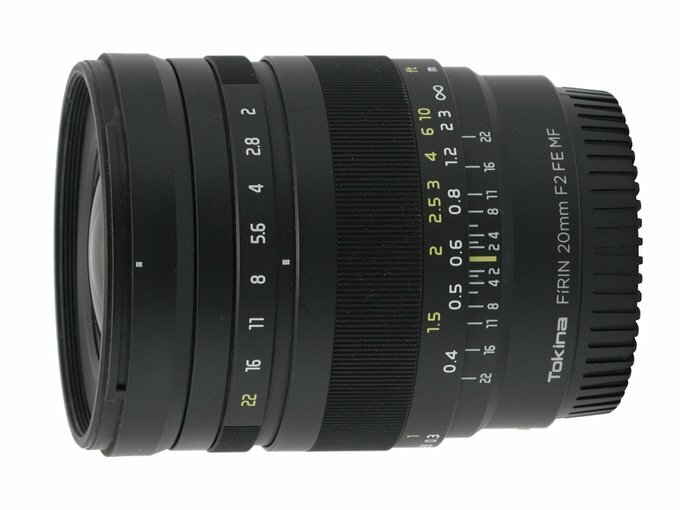 Despite that fact Tokina lenses weren’t compatible with that mount system only with the Canon and Nikon. Interestingly enough the situation changed with the creation of the mirrorless E and FE systems by Sony. We do think it was an interesting decision; after all if you want to produce lenses for reflex cameras it’s easy: you change the mount of lenses dedicated for Canon and Nikon devices (simplifying things a bit obviously) and the existing optical construction might remain roughly the same. 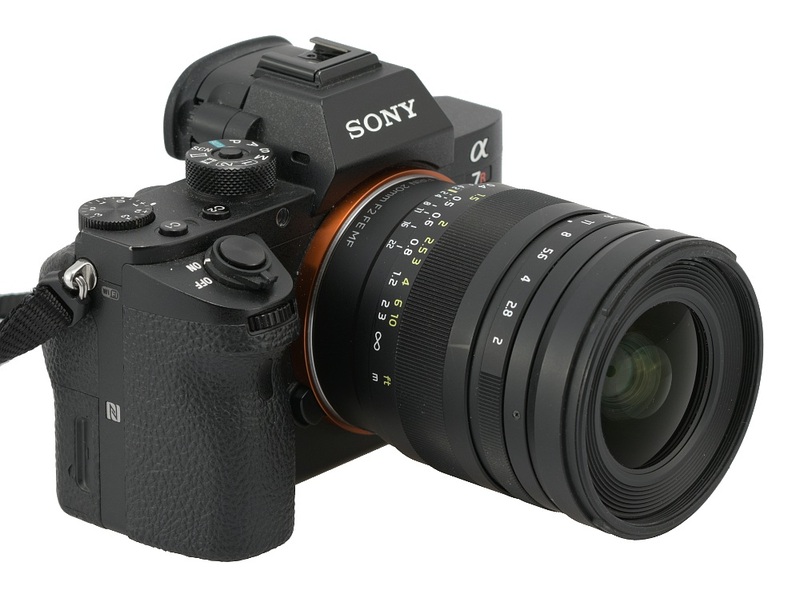 Offering a construction for the mirrorless E/FE system produced by Sony needs a new design of the whole optical system (dealing with a distinctly shorter register distance to boot) and customizing it, in case of full frame models, for one system only. 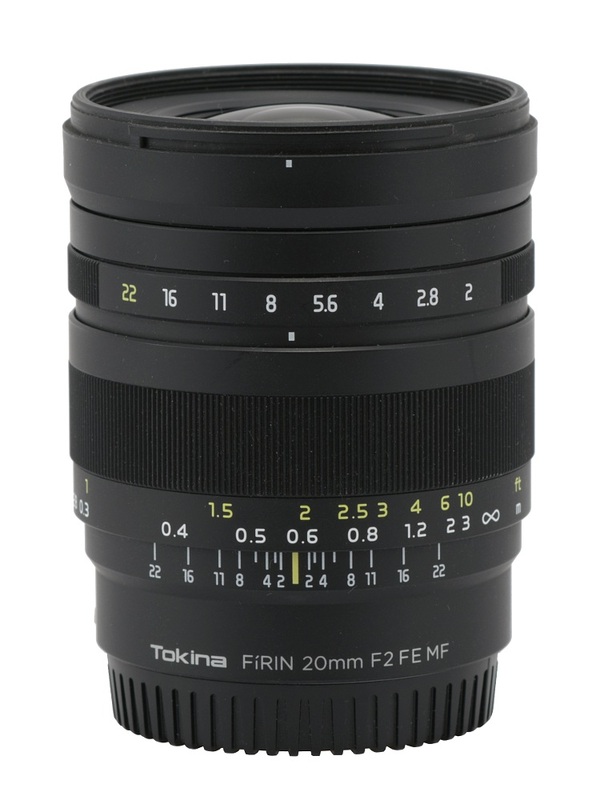 Stil Tokina took that decision and in September 2016 they showed the Tokina Fírin 20 mm f/2 FE MF. Another curious thing: in the case of Canon and Nikon mount systems Tokina is able to produce lenses with autofocus and here they offer a manual device. Mind you other independent producers like Sigma or Samyang have in their lineups autofocus constructions dedicated to the Sony E/FE system. Was a manual lens a good idea? We are going to answer that question, along several others, in the following chapters – enjoy your lecture! We would like to thank Next77, the sole distributor of Tokina products in Poland, for lending us one specimen of the tested lens.